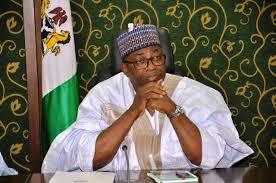 PDP threatens to boycott Bauchi governorship rerun – Royal Times of Nigeria. The Peoples Democratic Party (PDP) in Bauchi state has described INEC”s planned supplementary election in the state as a sham threatening not to participate in it. Its chairman, Alhaji Hamza Koshe Akuyam said INEC wants to conduct rerun because 22, 759 people were disenfranchised in 15 LGA, while 139, 240 were disenfranchised in Tafawa Balewa local government area. 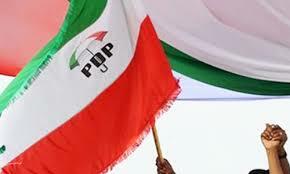 The PDP Chairman stated that the party will go to court and seek a redress. But the All Progressive Congress (APC) in the state says it is well prepared for the supplementary election. Its chairman Ubah Nana told reporters the party is readily prepared for the re-run.